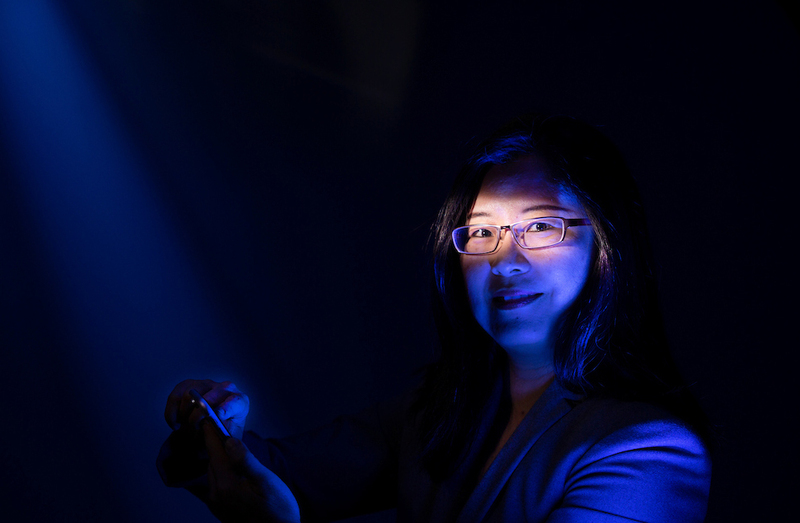 Missouri S&T professor of business and information technology, Dr. Fiona Nah, calls this dichotomy the dark and bright sides of technology. She says we’re likely just beginning to see the ways that machine learning will help us in the future. Dr. Daniel Shank, assistant professor of psychological science, is researching how people respond to smart devices in real-world situations. He and Dr. David Wright, associate professor of English and technical communication, outfitted Missouri S&T’s solar houses with a wealth of smart devices and then surveyed residents’ reactions to having the devices in the homes. 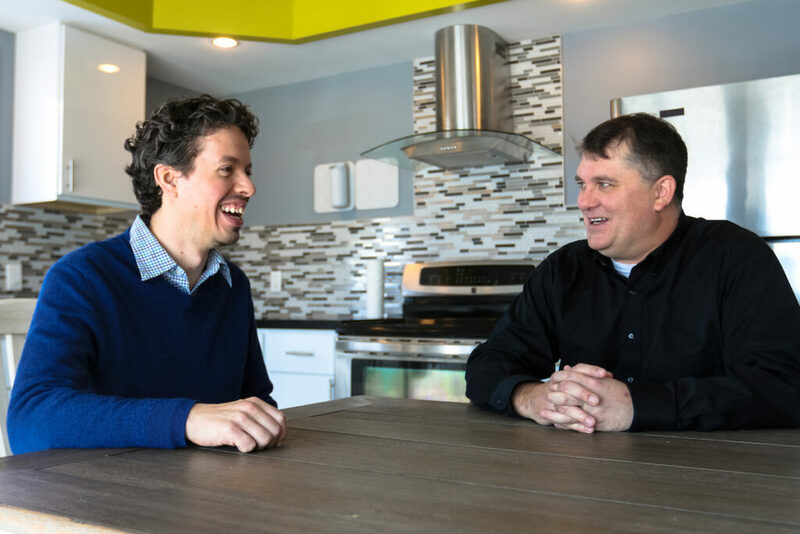 This year, Shank and Wright will use seed grant money from Missouri S&T’s new Center for Science, Technology and Society (CSTS) to continue their research on why people might “un-adopt” smart home devices such as Amazon Echo and Google Home. “We’ve heard some examples where people have actually turned off their smart home hubs because they didn’t realize potential problems,” he says. Shank has collected stories of home devices sharing private medical data to others in their home, making noises that were unprompted or gathering data when the device was not active. More S&T researchers will continue exploring the intersection of people and technology thanks to the small CSTS grants. 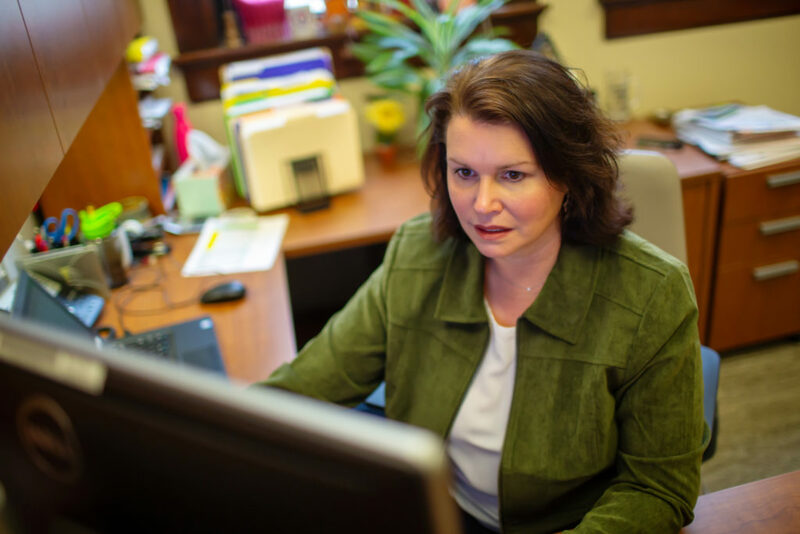 Dr. Kate Drowne, associate dean for academic affairs in the College of Arts, Sciences, and Business, leads the CSTS. She says S&T has a long history of STEM-focused research centers, and the campus needed to add a societal connection. She says the goal of the center is to launch smaller projects focused on collaborations between STEM faculty, humanists, and social scientists, and then to leverage those projects into larger, high-impact research proposals aimed at federal funding agencies. It’s good to see the humanist voice in the equation of this focus. My advanced art studio students have chosen the topic of “Technology and the Environment”, for their collaborative art work. They are researching the light and dark sides of how technology has the potential to be directed toward improvement of both human and planetary conditions.